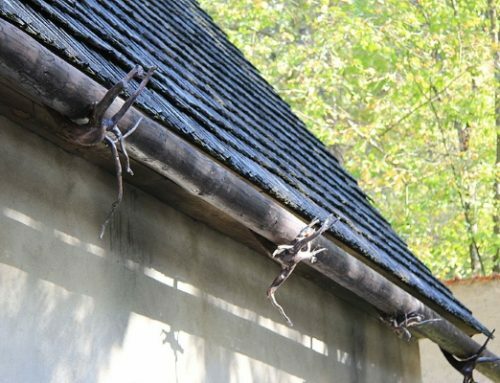 If you want to know how to deal with worn out gutters, we offer you this guide. As roofing experts in Manchester CT, we understand how daunting it is to spot leaks inside your home or a stained siding due to poorly maintained gutters. The two consequences we mentioned above make us realize how essential early repairs are. In fact, many more things can happen within your property with faulty gutters around. Imagine a cracked foundation and flooded basement! 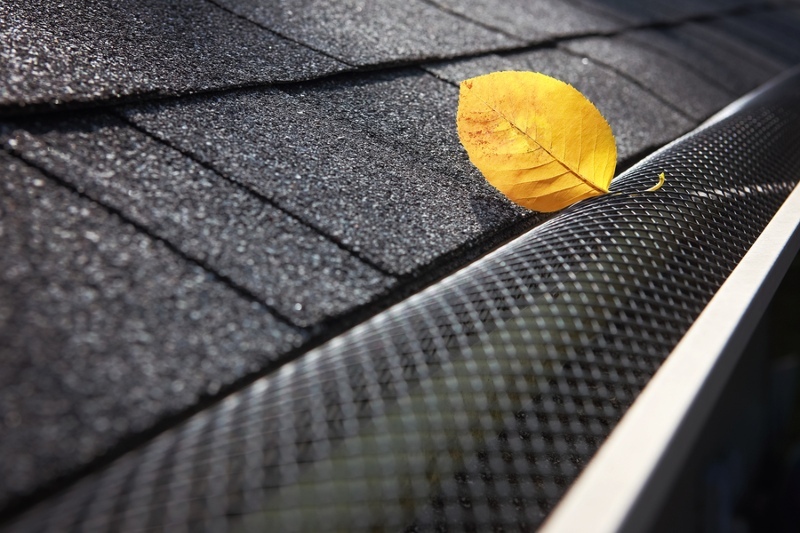 In today’s post, Slavin Home Improvement shares quick and simple ways to perform a DIY gutter repair. 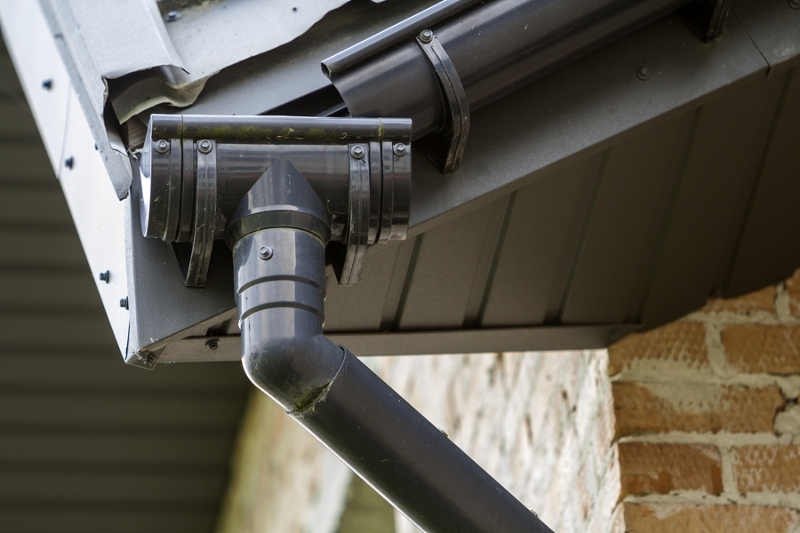 Let’s answer the question, “How do you fix guttering?” But first, we’ll nail the basics – the signs and causes of guttering problems. 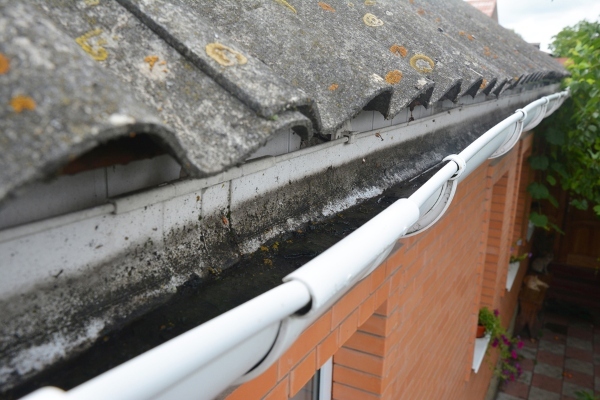 Some gutter sections have cracks – Cracks or gaps in your gutters are not normal. No matter how small they seem, they get bigger over time. Rainwater leaks through these weak areas and erodes your soil. Sagging gutters – When your gutters sag, it means that they are clogged with debris. Try to recall when you last cleaned the gutters. Gutter cleaning is essential for it prevents roof damage, helps repel pests, and protects your Manchester CT property foundation. Notice that some parts of the gutter appear to sag. Exterior house paint has peeled off – If you’re wondering why your new paint started to peel off, you can blame it on damaged gutters. Peeling paint implies that moisture is present and has penetrated the walls of your home. Damaged roofing material – Yes, gutter problems affect your roof! 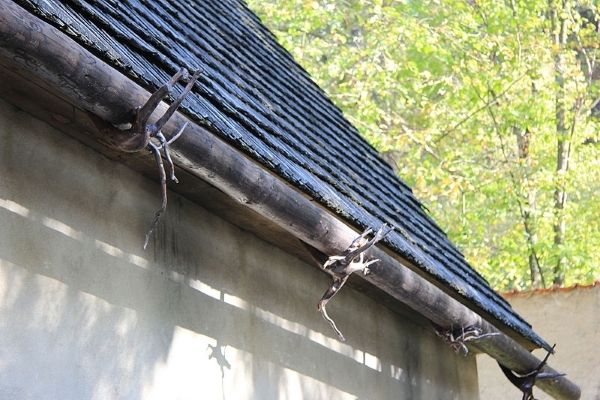 Clogged gutters can create excessive moisture that weakens your roof. Notice that the roof area near the damaged gutter section sags. Leaking gutter joints – The areas in between gutter sections are called joints. It is possible that these areas lack sealant. 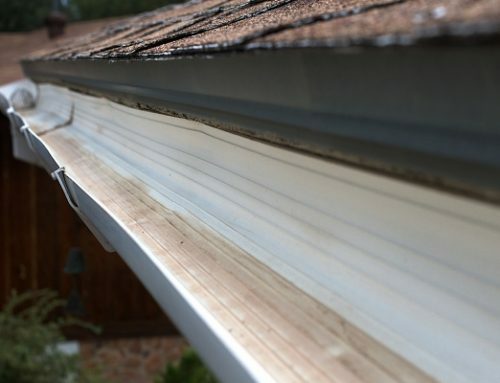 Learning how to fix a leaking gutter joint is an easy task for most homeowners since joints can be spotted right away. What Are the Causes of Gutter Problems? Before we finally give you answers to how do you fix guttering, we’ll explore why gutters acquire problems in the first place. Knowing these culprits will motivate you to take a more proactive approach to maintenance in the future. Debris that accumulated over time – Earlier, we mentioned how crucial it is to clean the gutters. 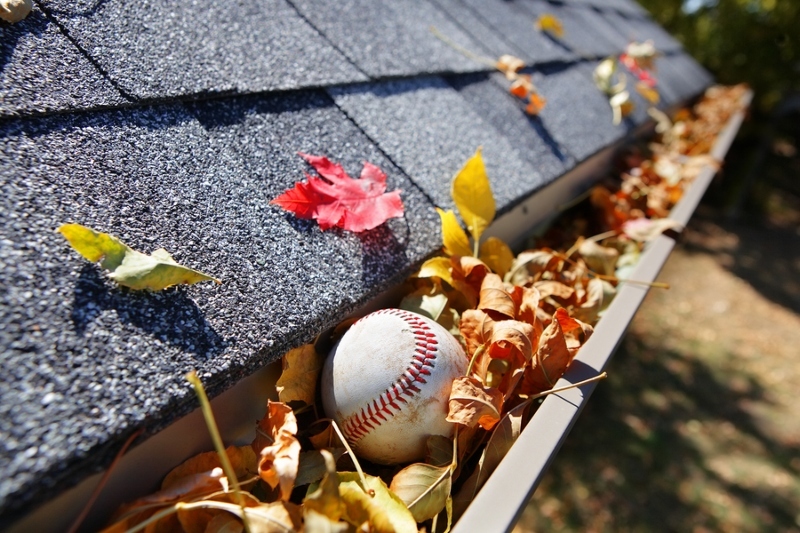 Leaves, dead animals, or anything that remains in your gutters will obstruct the flow of water. Eventually, filled gutter sections will sag. 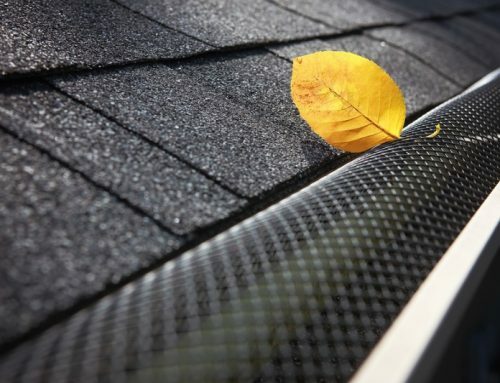 It is for this reason that we recommend installing gutter guards that filter out debris. 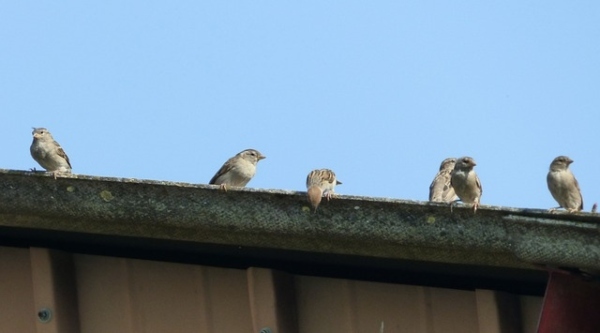 Pest infestation – Birds and other insects make gutters their breeding ground. As they reproduce, your gutters accumulate more debris. Not only that, these pests can make their way into your house and spread diseases. Small animals make nests out of the leaves and twigs in your gutters. Poor installation – A roofing contractor may fail at installing your gutters properly. It’s possible that a contractor miscalculates the pitch, used the wrong spacing for the hangers, or installed the wrong gutter type. Now we move on to the ways on how to repair damaged gutters. Below, we tackle different gutter problems and their corresponding fixes. 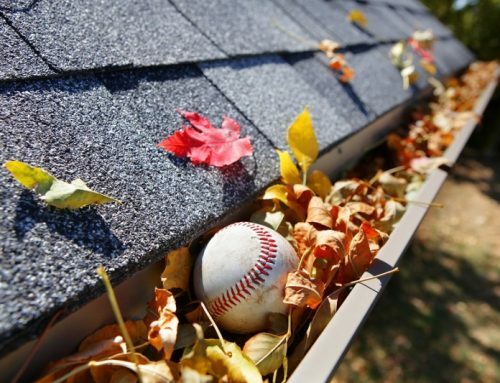 Before you start fixing those issues, clean your gutters first. Scoop and flush out debris. Remove gutter stains using bleach and water or liquid detergent, and brush them off. Doing this makes it easier to spot issues. 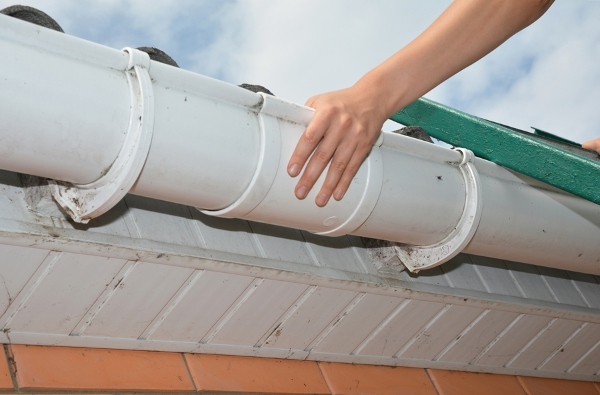 Here’s how to repair sagging gutters: First, try to observe the gutter material itself. If you notice that it’s bent or damaged, you need to replace it with a new one. You can choose your gutter material of choice. There’s vinyl, aluminum, copper, and more. Sometimes, the problem is with the gutter support and not the gutter material. Check the gutter hangers. If they’re broken, replace them. If they’re loose, you can reposition them so that they hold the gutters firmly this time. Leaking gutter joints are fixed by applying gutter sealant into the joint. Is a gutter joint leaking? To fix the leaking joint, you need to disassemble the joint piece and remove rust from the material. Make sure that you clean it. Next, apply a gutter sealant to the joint and reattach to the gutter section. Small holes are easy to deal with. All you need to do is seal these holes with roofing cement. But before you do, scrape off the area around the holes to smoothen it. Use a putty knife. What about bigger holes? Deal with larger holes by sealing them with metal patches. If you have unused flashing, cut a small piece so that it fits inside the gutter section where the holes are located. Apply roofing cement. Experts recommend that you use a metal patch that’s of the same material with your gutters. That way, you prevent corrosion. 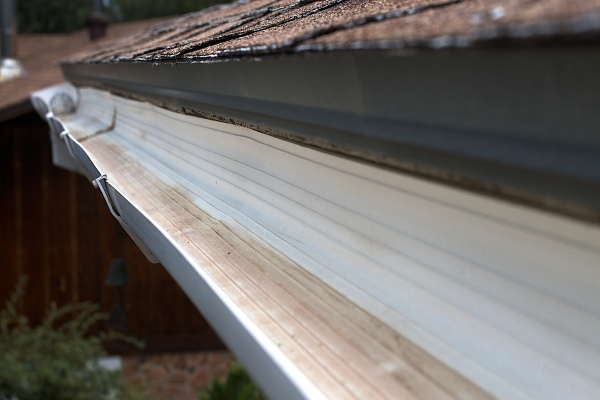 If you see that your gutters are severely dented or crushed, there is no reason to fix them. Have them replaced right away. Smaller dents are remedied by using a rubber mallet to tap the dent. This should be enough to bring back the dented area to its original state. Warning: You Can’t Fix All Gutter Problems! 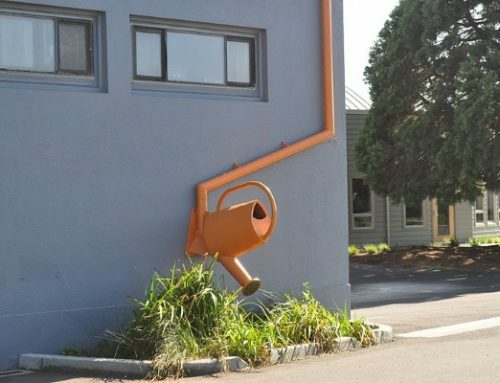 Even if we provided remedies to common gutter issues, this doesn’t mean that you get to fix everything. There are times when homeowners approach us to express their concern about “difficult” gutter situations. Usually, they find several damaged areas or portions of their roof that already deteriorated. Maybe some shingles have gone missing or the fascia board started to rot. If you are in this scenario, know that you need to call a roofing contractor right away. Don’t try to deal with the problem yourself if you are unsure. Licensed and trained professionals like us have a comprehensive understanding of gutters and the best repair techniques. Need Gutter Repair Services Today? Slavin Home Improvement thanks you for reading this guide. 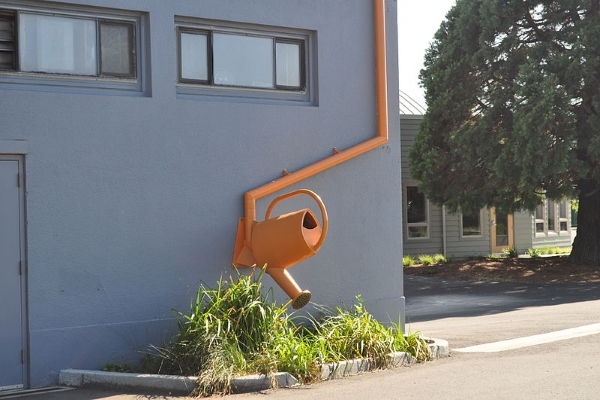 Did we provide good answers to your question, “how do you fix guttering?” As you can see, gutters sustain problems in many ways and that each problem requires a unique approach. At the end of the day, homeowners in Manchester CT realize that they benefit most from professional gutter repair services. A homeowner can only do so much. Professionals like us will take care of everything, from inspecting your gutters to securing all the materials, to cleaning the work area after the job has been completed. Choose Slavin Home Improvement for your gutter needs! Call us at (860) 264-5153.